Unexpected events can really turn someone’s day around. Occasionally, a parent will get a call from their child’s school. 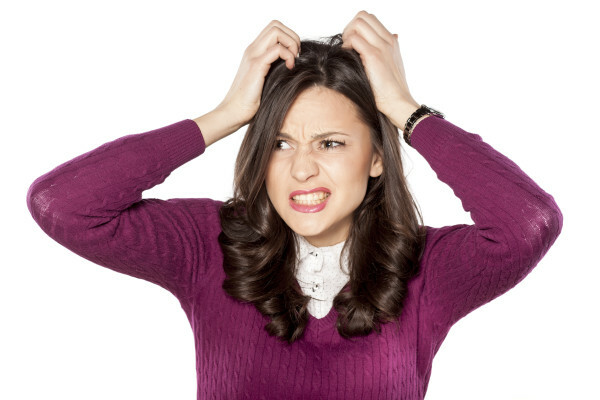 It can be a relief when the situation isn’t an emergency, but when the problem is lice infestation, it still requires immediate attention. However, parents may not know where to turn for adequate lice treatment, and may even be embarrassed to ask friends, family, or colleagues for advice. 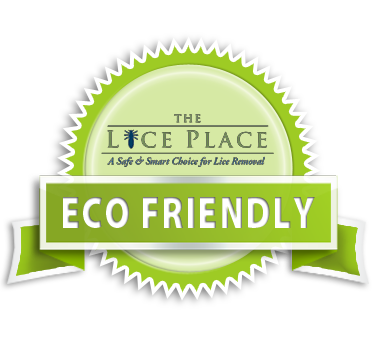 Look no further than The Lice Place for any and all needs for lice removal in Gallatin and the surrounding areas. In business for many years, we are experts and are well-versed in all areas of lice removal. We sell many different products, both in our treatment centers and via our website. Products such as shampoos, conditioners, mousses, and combs really help with the complete and permanent removal of lice. We also sell complete lice removal kits, and lice repellent sprays to help keep lice and their eggs away. Since different products are meant for different types of infestations, we do recommend talking to one of our associates prior to purchase, to ensure satisfaction. All of our products are backed by a 100 percent guarantee, and are safe, non-toxic, and okay to use near or around pets, kids, and adults. For those not wanting to administer lice treatment at home, we do offer removal services at all of our lice treatment centers. Staffed by qualified, professional technicians, our services are also backed by a 100 percent guarantee as well. To learn more about lice removal in Gallatin, or to book an appointment, please call The Lice Place at (615)656-1646 to speak to one of our experts. We promise complete lice removal after just one treatment.